There is much more that could be said about each of those chosen for inclusion in this book. Some biographies are just a paragraph in length, while others are a page. However Australia’s Greatest People & Their Achievements offers brief snapshots of their lives that remind us of how these Australians have stood out from the crowd (some literally, others figuratively) and made a difference. Accompanied by photographs, the biographies are divided into categories like pioneers, science and medicine, social justice, literature, politics and others. With a comprehensive index as well, it is easy to browse or search for a particular person or subject. 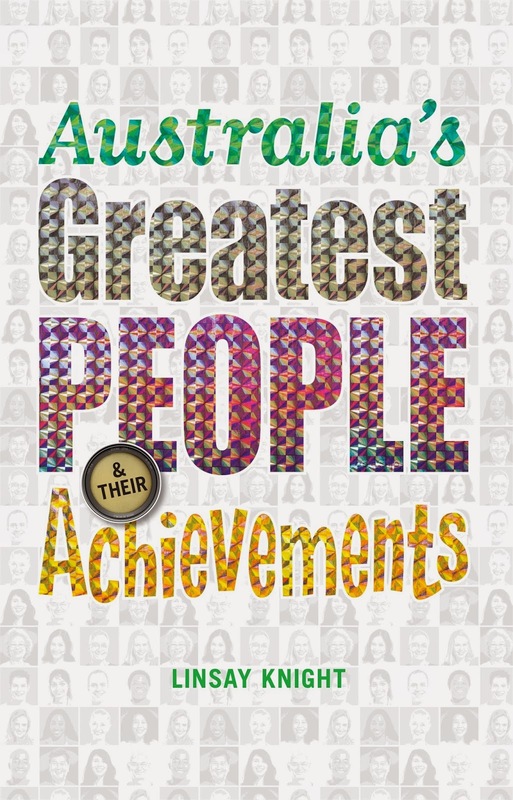 Australia’s Greatest People & Their Achievements is recommended by the publisher, and this reviewer, for primary school students studying history, politics, culture and identity.